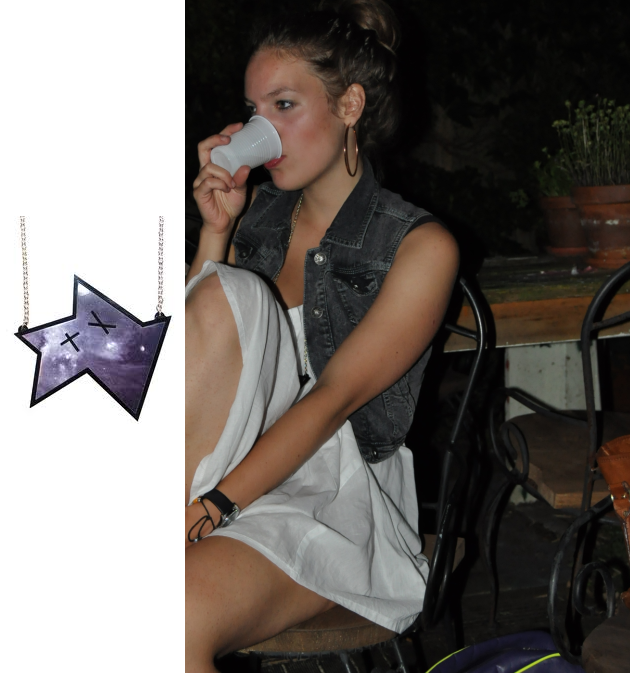 Saturday night I was at the 20th b-day party of my friend Chiara. 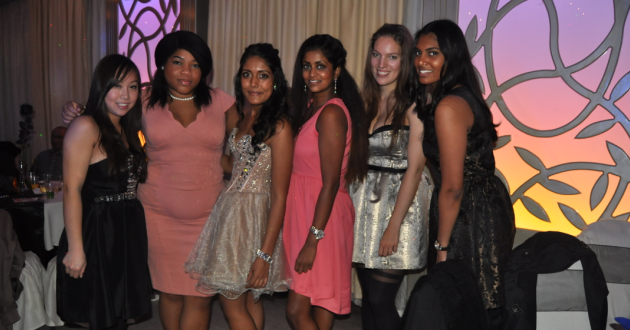 I’m having such a big smile on all of the pics, haha, I don’t have to tell I had a good time. 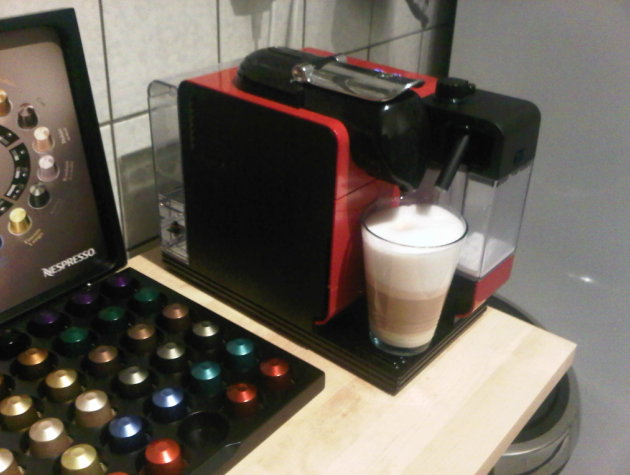 Picture of decaf-time at my sister and her bf’s place. 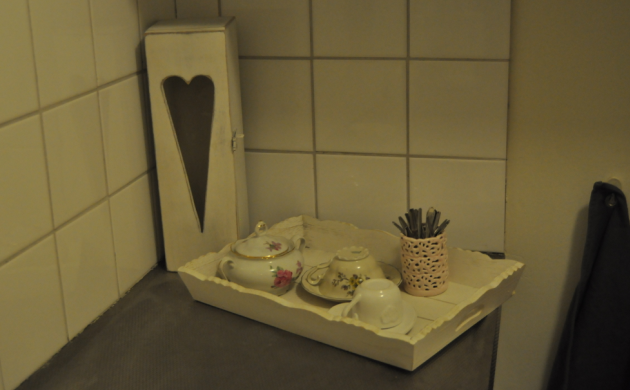 Saturday’s eve was all about the 25th b-day party of my collegue Ramona~ It was really fun, so I’m gonna show you some of the pictures we made. 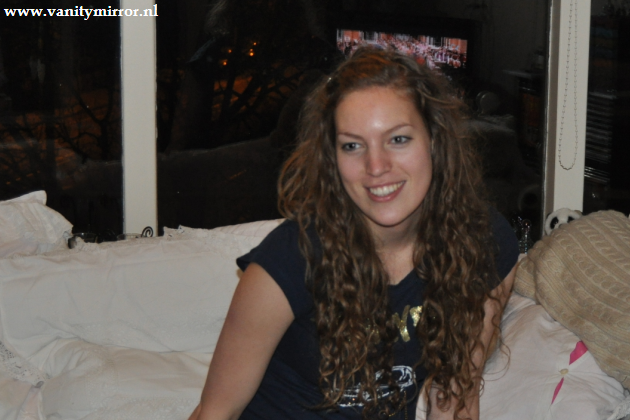 Saturday after watching the fireworks in Scheveningen I went to my friend Lisa’s b-day party! 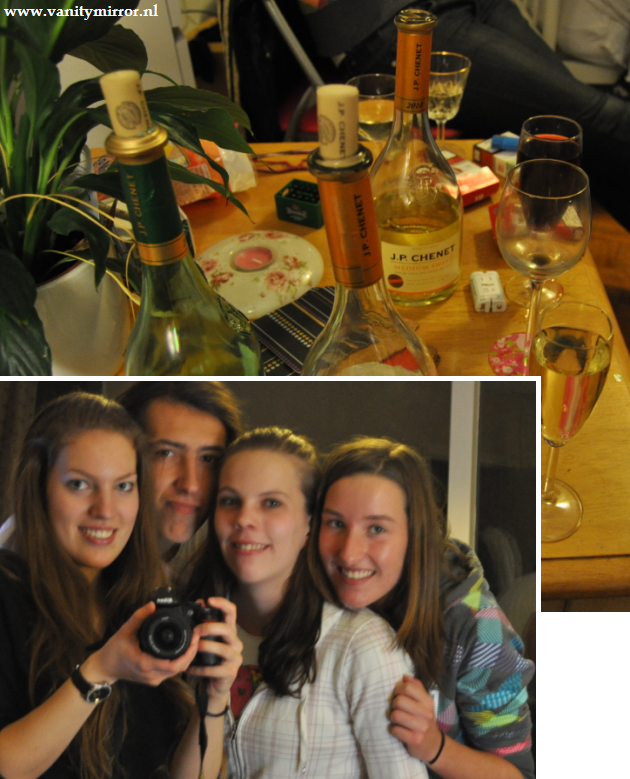 It was so much fun, although I drunk a bit too much alcohol, haha. The weather is so great. Therefore I’ve been going to the beach for some days now. 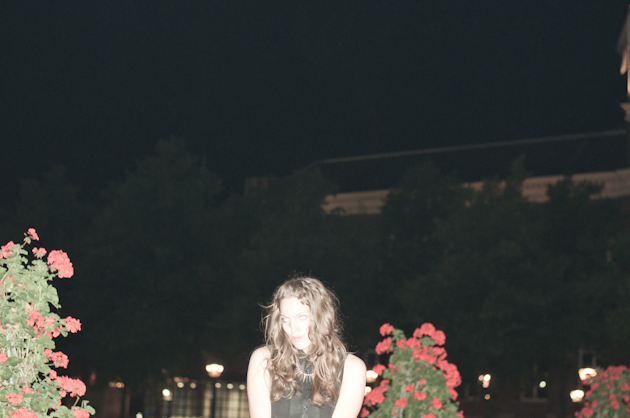 I could have made some outfitpictures, but I rather don’t take my DSLR to the beach. 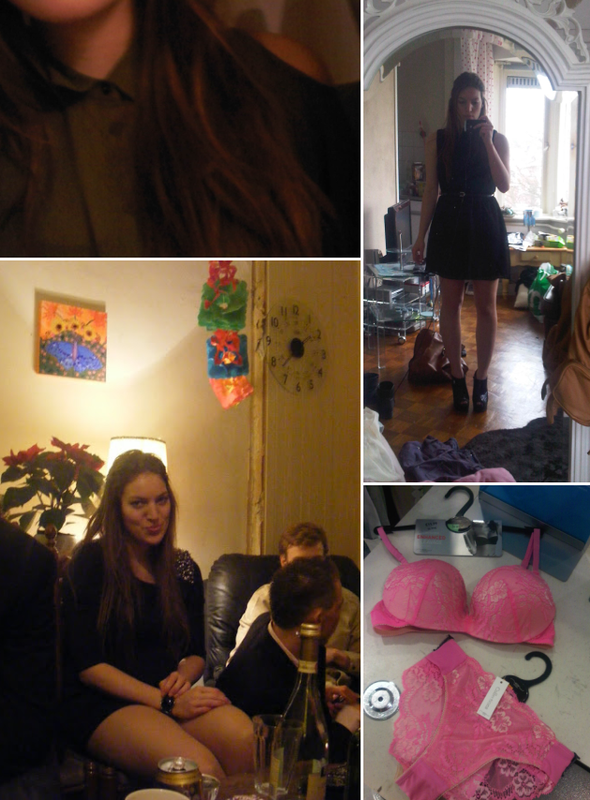 I don’t have much to share since I haven’t made a lot pictures, but yesterday I had a party at my friend’s place and after the party we went to get some drinks in the city. 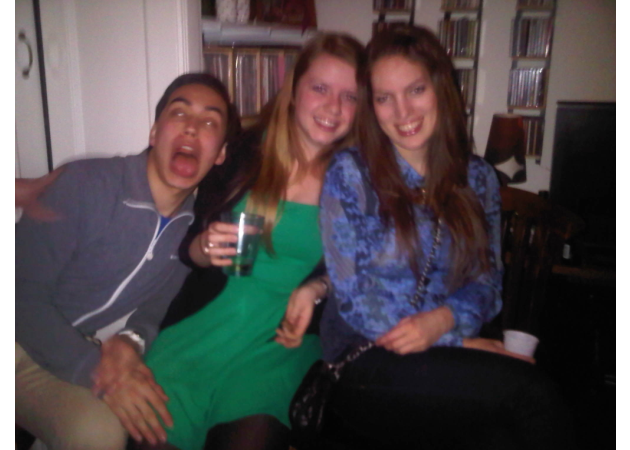 Haha, look at my friend’s crazy face in this pic! 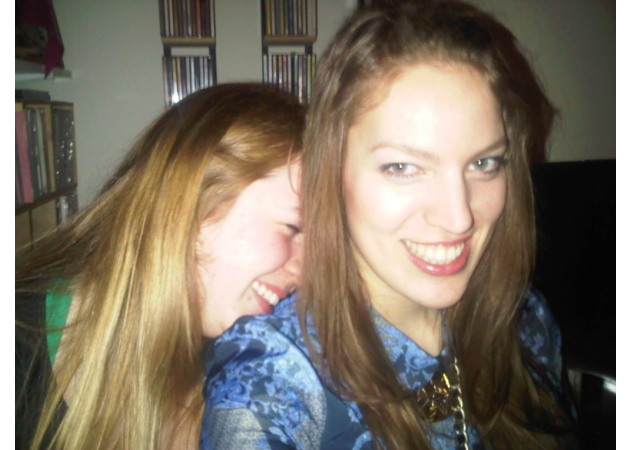 & another crazy picture with me! 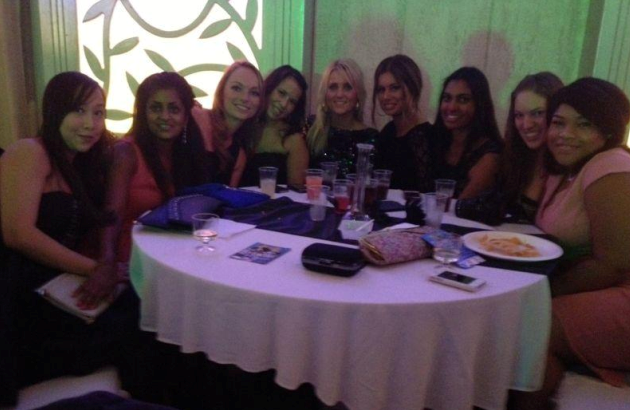 Omg, I had such a crazy night last Saturday. 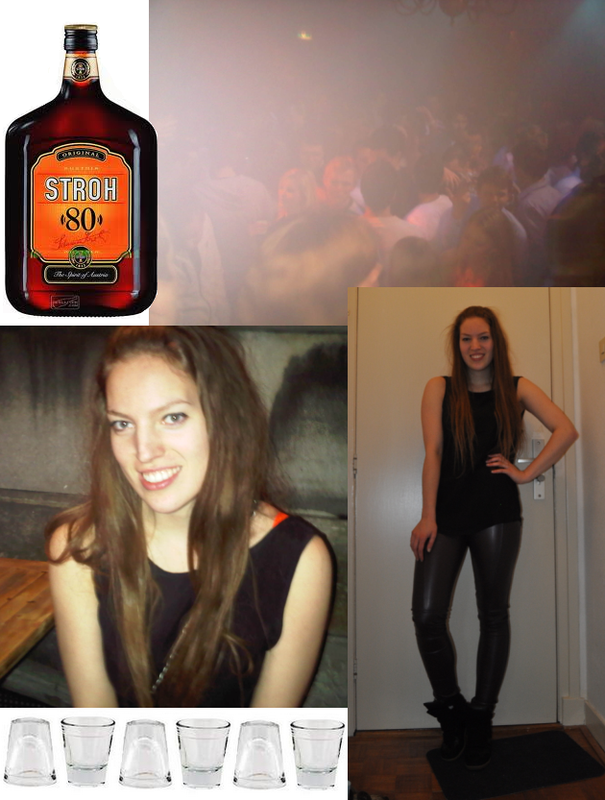 Me and my friend Manon went out to a club for some dancing, but before we go we took a shot of Stroh 80. 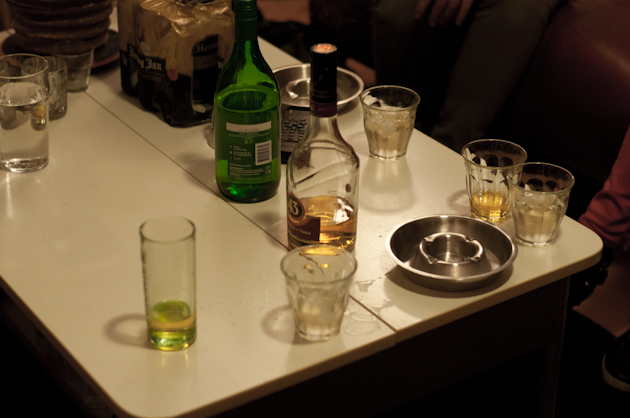 And well… since I don’t drink very often I became a bit tipsy. No problem of course, I mean, it isn’t harder to dance when there’s a little alcohol in your blood, right? Haha. 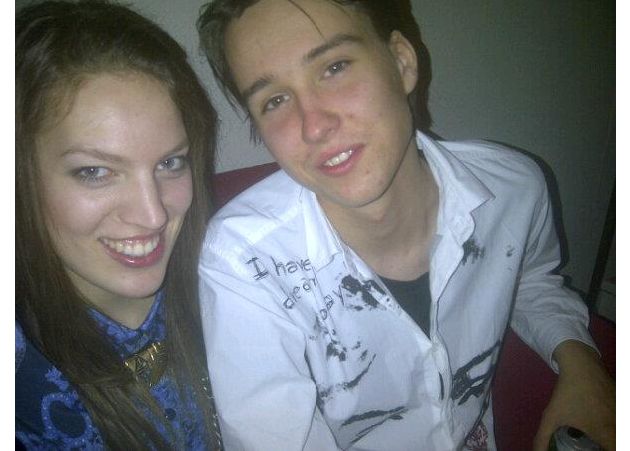 A few drinks later (already in the club) my friend got up on the bar for dancing and she encouraged me to come up too. I did. 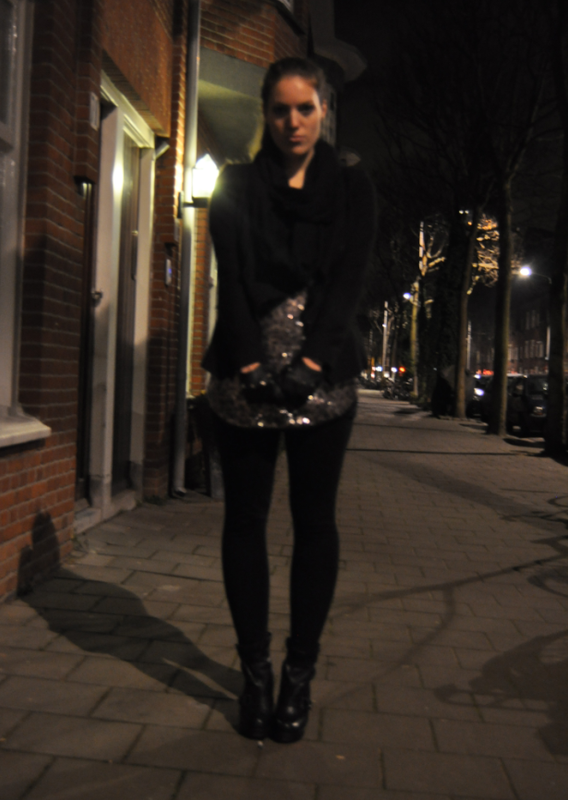 So I was dancing, but I lost my balance a bit and took a step back. I stepped on the place where the barkeeper puts his clean glasses. I felt the hate of four bartenders, hahaha. (Didn’t care at that moment though.) I came down anyways, I didn’t want to fall down for real! 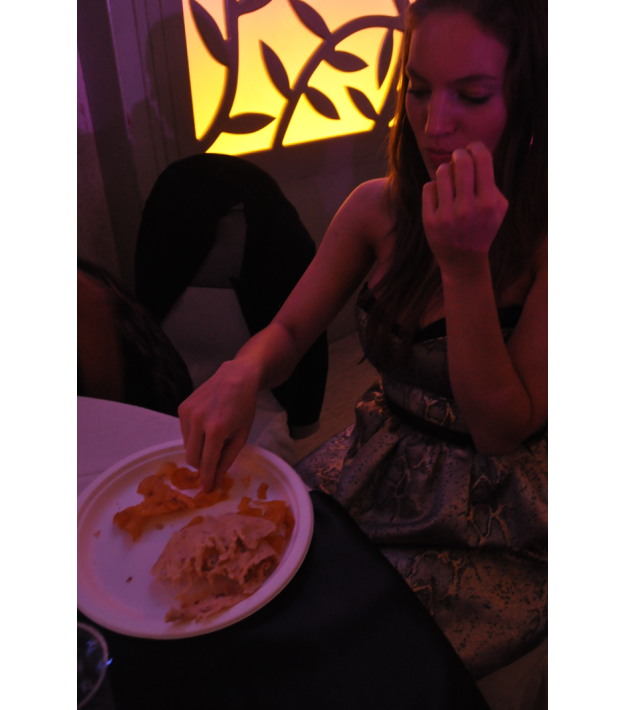 I was at a most fun party last night! 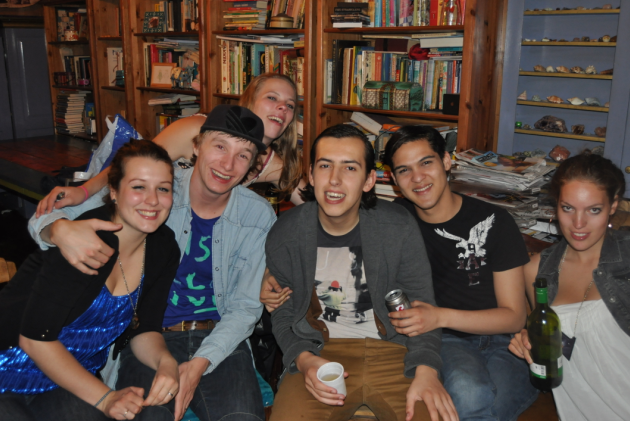 Last Saturday a few friends came over for a little party. 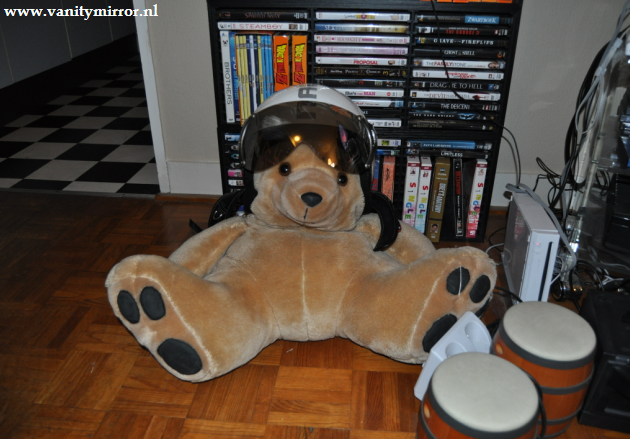 One of them putted his helmet on my teddy bear. Looked so funny! And a random picture of tonight. Now I’m gonna listen some John Mayer music and then I’m off to bed! 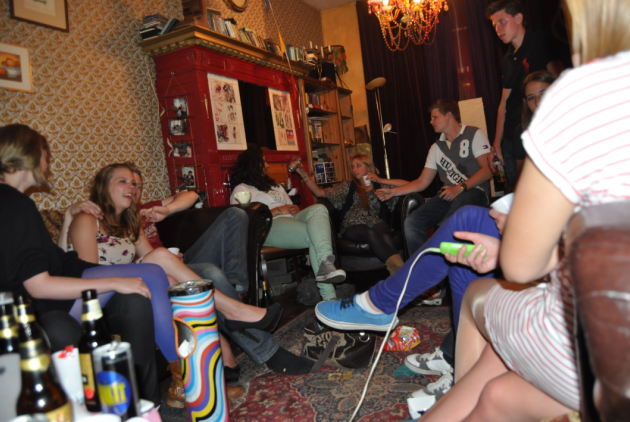 M. | Geen reacties | Tags: party, teddy. 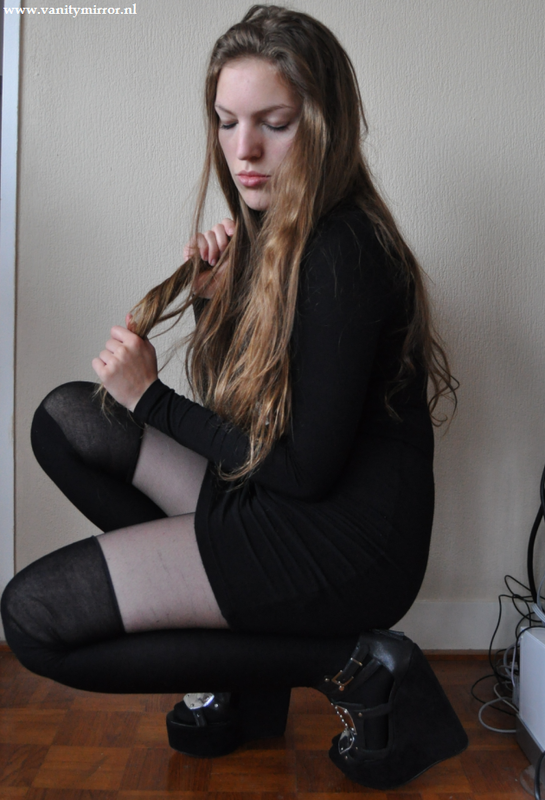 I have some outfitpictures! 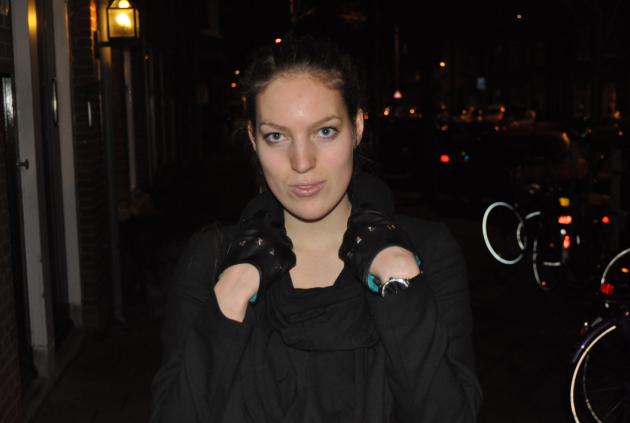 I was wearing some very high heels from Senso and a basic black turtleneck dress. 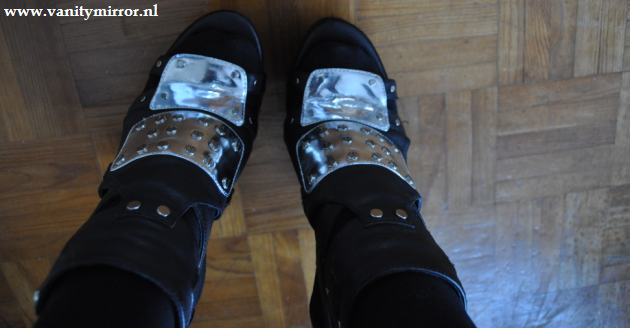 Also I was wearing the silver coloured choker from Nelly, but it doesn’t show on the pictures. 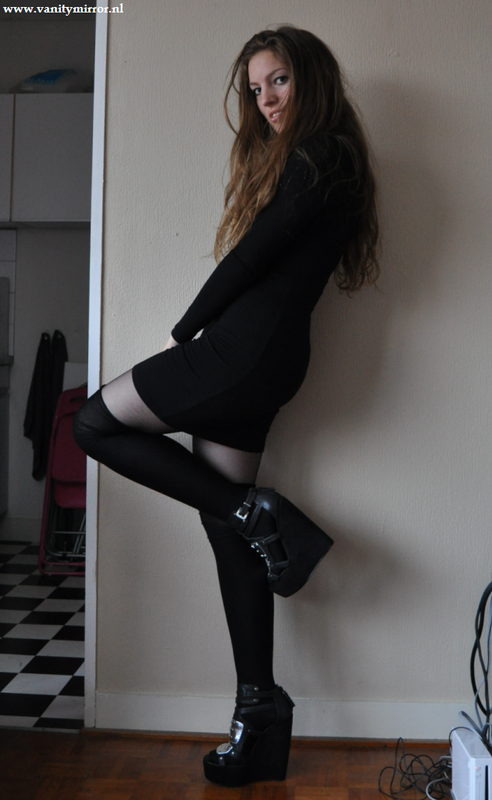 Black turtleneck: Asos, overknees: Kunert, shoes: Senso Diffusion.